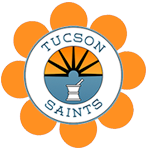 SAINTS $25 1/8’s or $8 g’s of any strain! Double Loyalty Points! $55 1/2oz and $99oz of The Juice and Optimal Prime!